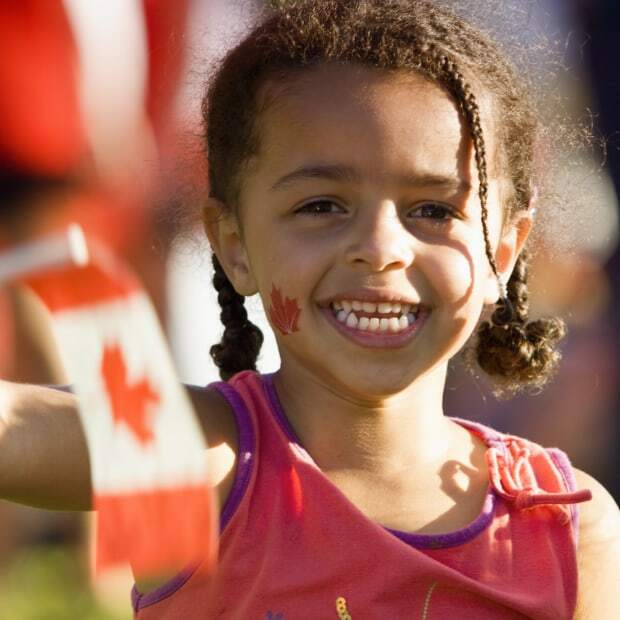 Catch the excitement of the Canada Day celebrations in Canada’s Capital Region! On Sunday, July 1, participate in activities at three official sites: Parliament Hill, Major’s Hill Park and the Canadian Museum of History. 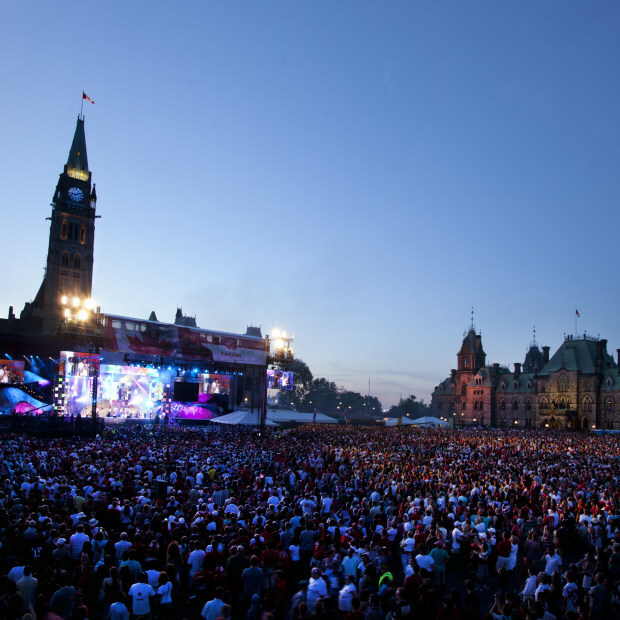 This year’s schedule will also feature special daytime and evening programming at Major’s Hill Park on Saturday, June 30, including local Ottawa talent on the main stage. 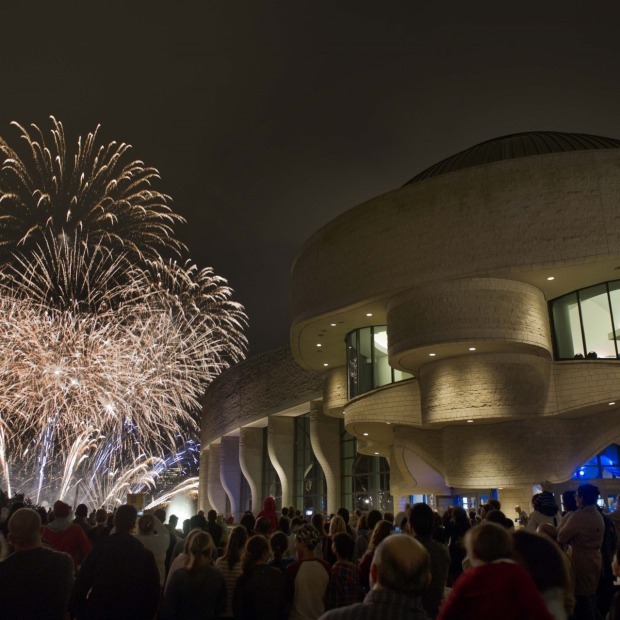 An impressive fireworks show will ignite the Gatineau–Ottawa sky in a spectacular way! Come out to celebrate and show your love and pride in being Canadian!